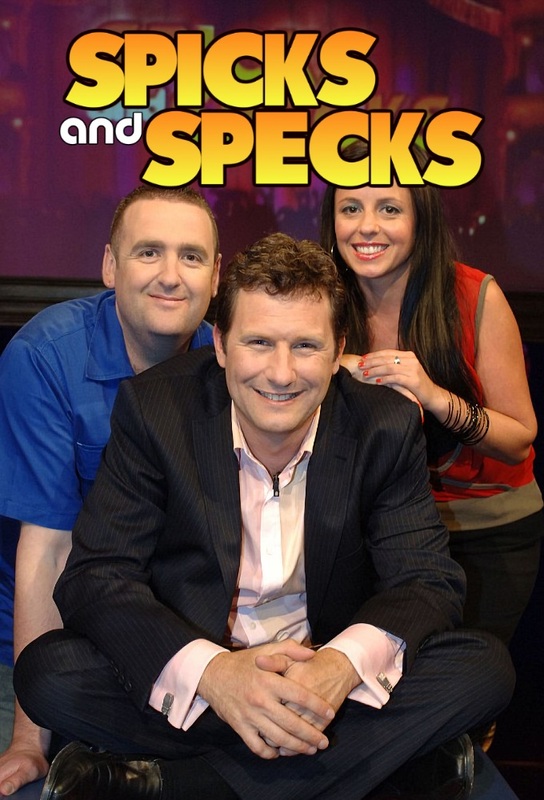 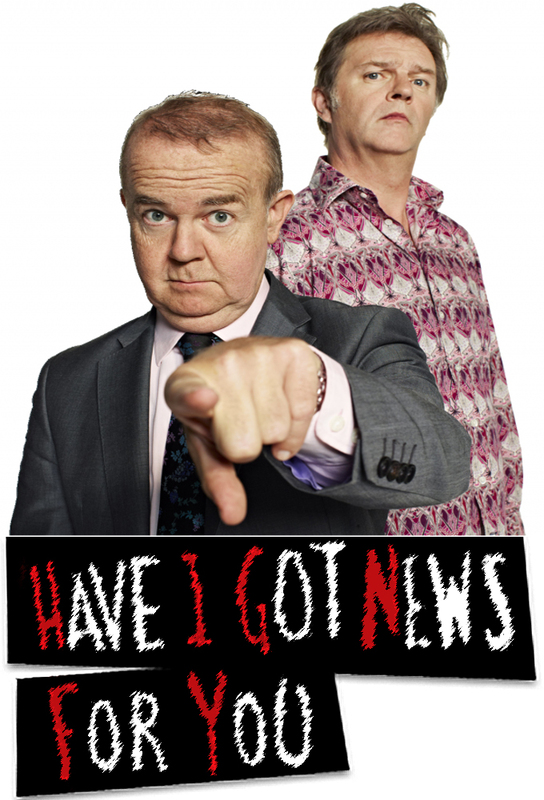 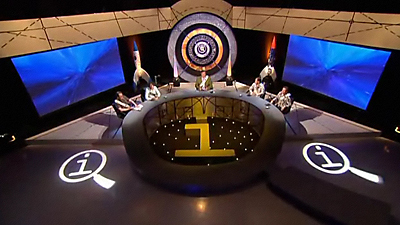 Talk-Show created in 2003 by John Lloyd. 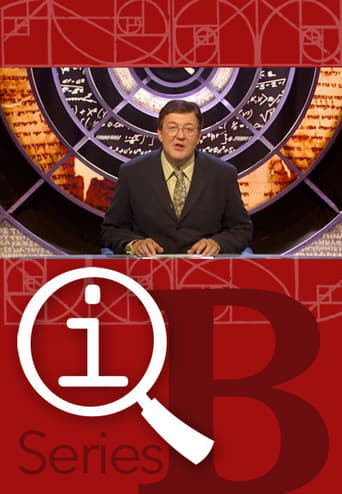 The show consists of 17 seasons and 248 episodes. 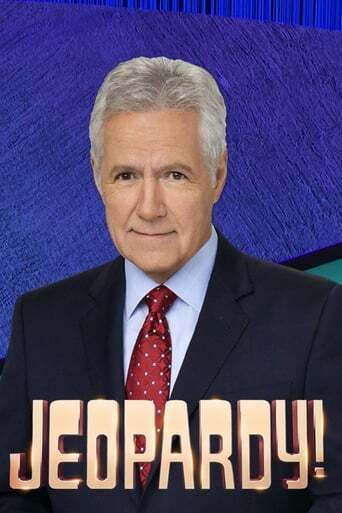 We tried to deliver this episode but you were out. 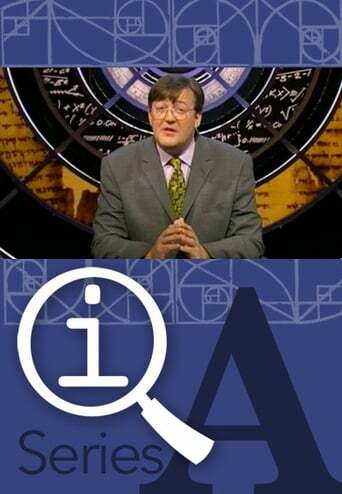 Please collect from the nearest sorting office. 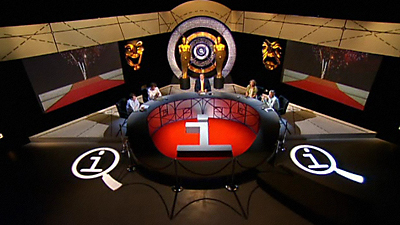 Prehistoric payground pranks with Sandi, Alan, Joe Lycett, Phil Wang and Ellie Taylor. 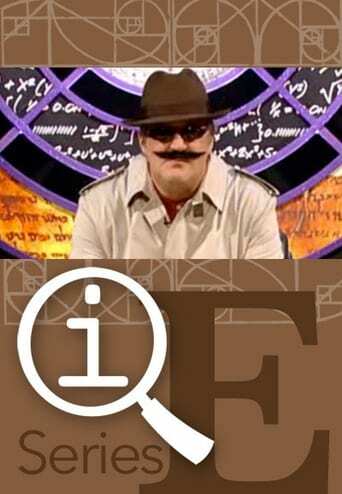 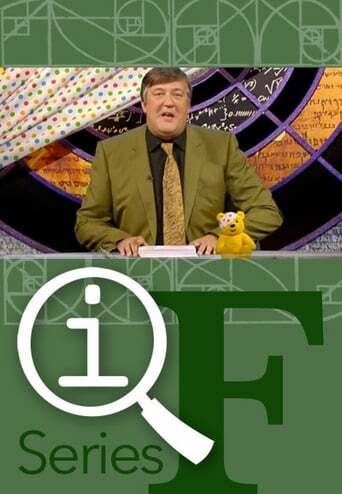 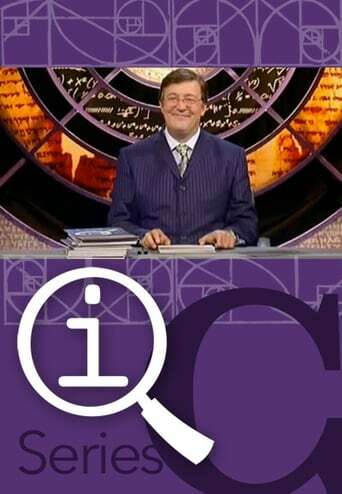 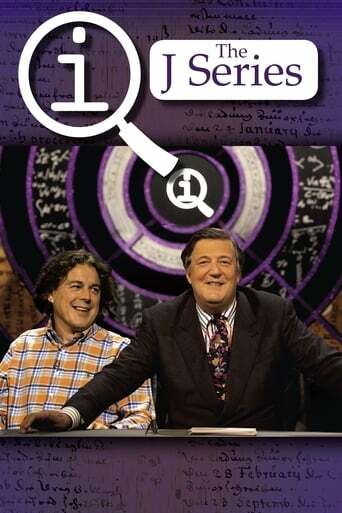 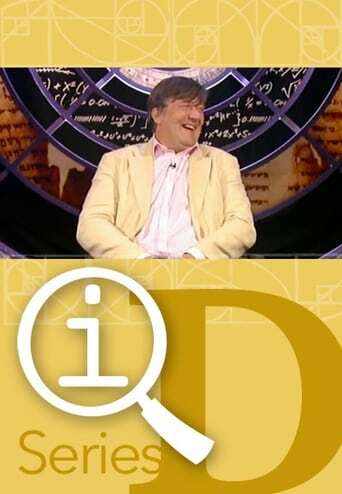 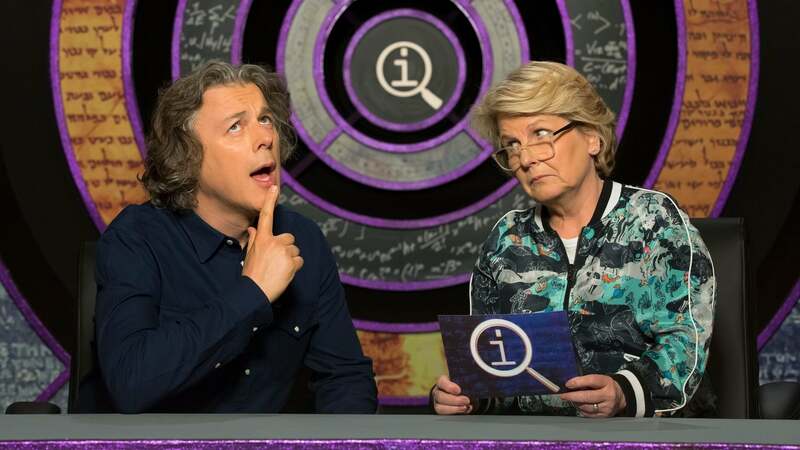 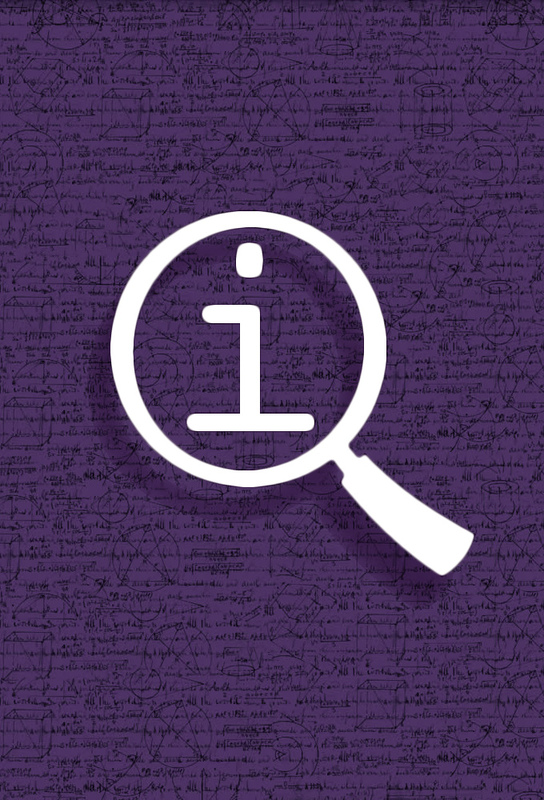 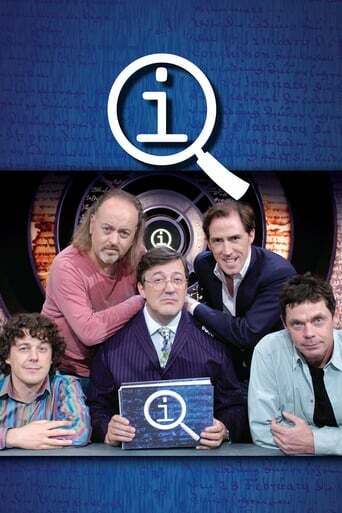 Stephen Fry investigates the letter J with Victoria Coren, Bill Bailey, Jimmy Carr, and Alan Davies.